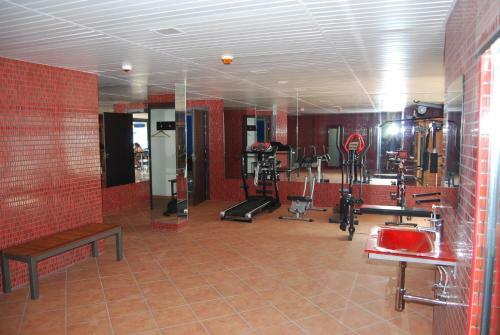 Each room offers a private bathroom with a bath tub and hairdryer, and features modern décor and a parquet floor. 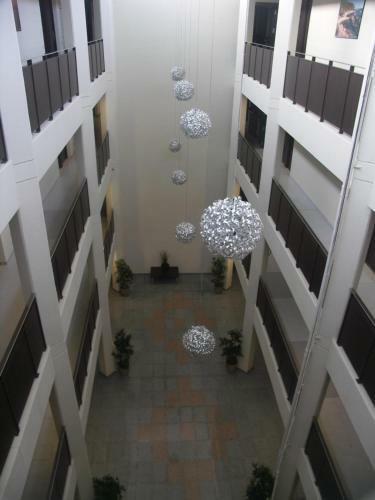 They also have either a balcony or a terrace. 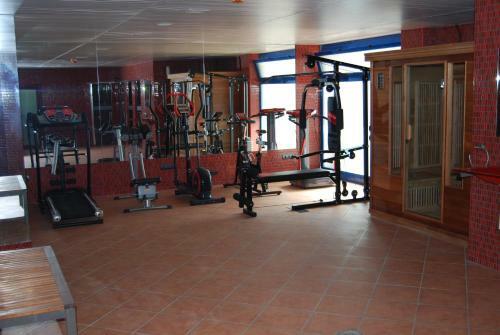 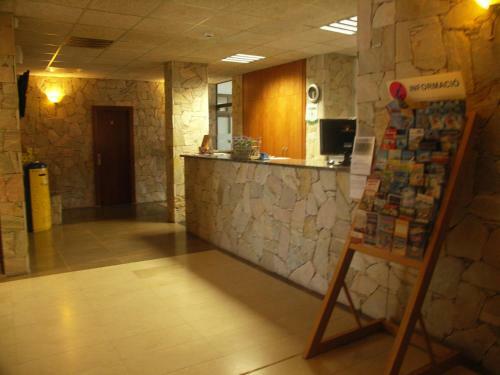 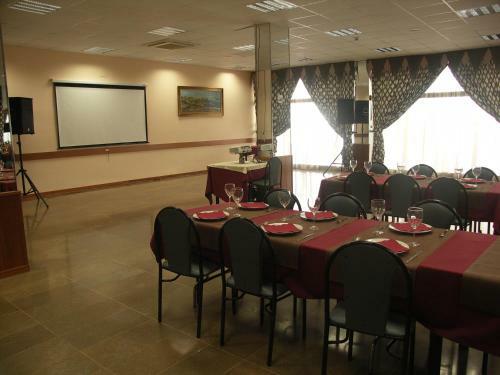 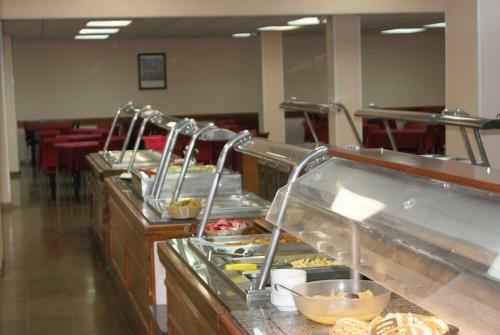 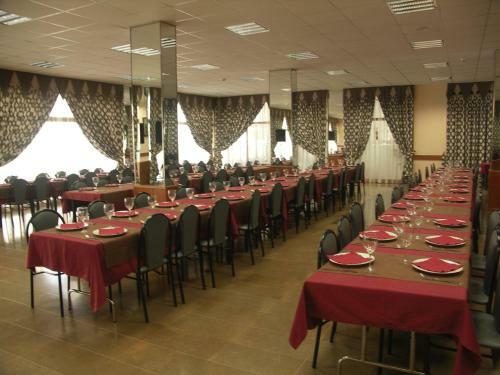 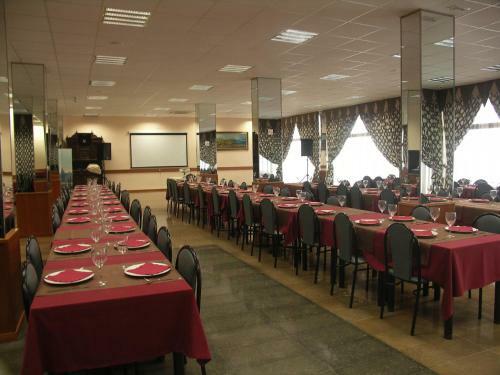 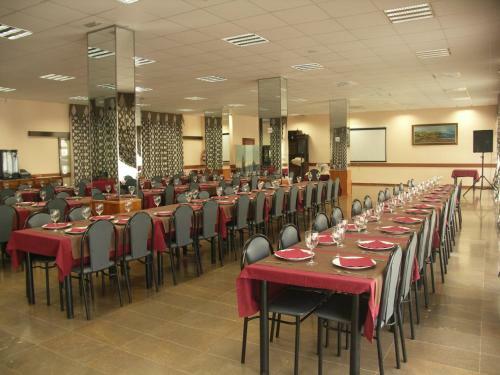 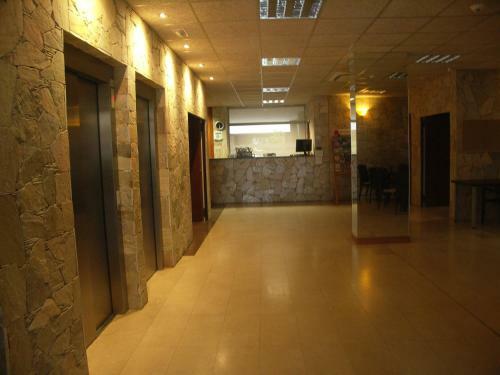 Hotel Palamos features a restaurant, and a buffet breakfast is served daily. 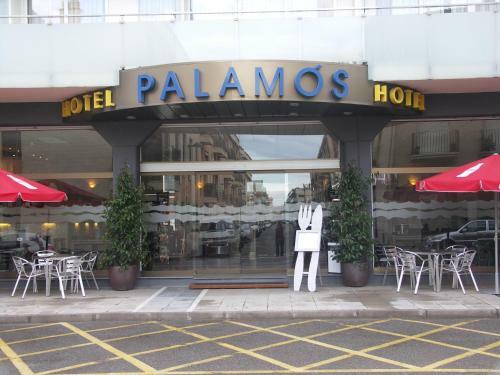 In Palamós town centre you will also find a selection of shops, restaurants and bars. 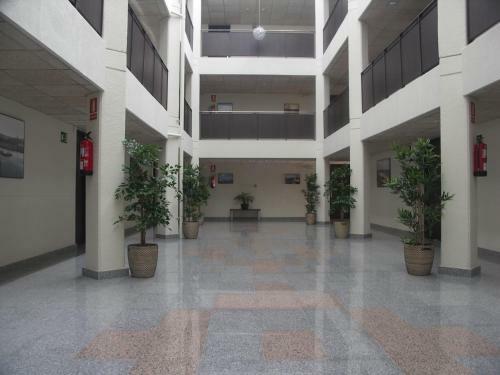 The C31 road connects the town with Girona and you can reach Girona Airport in 45 minutes by car. 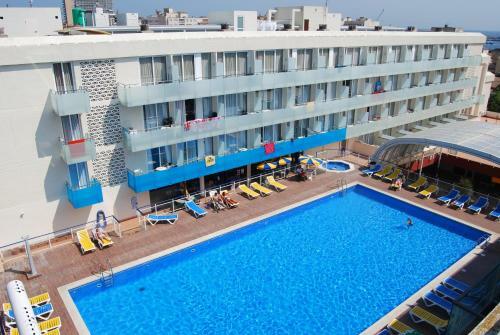 There are also many pretty coastal towns to visit nearby.